Happy Equinox loves. Below is a snippet from the Aries Season monthly journal. 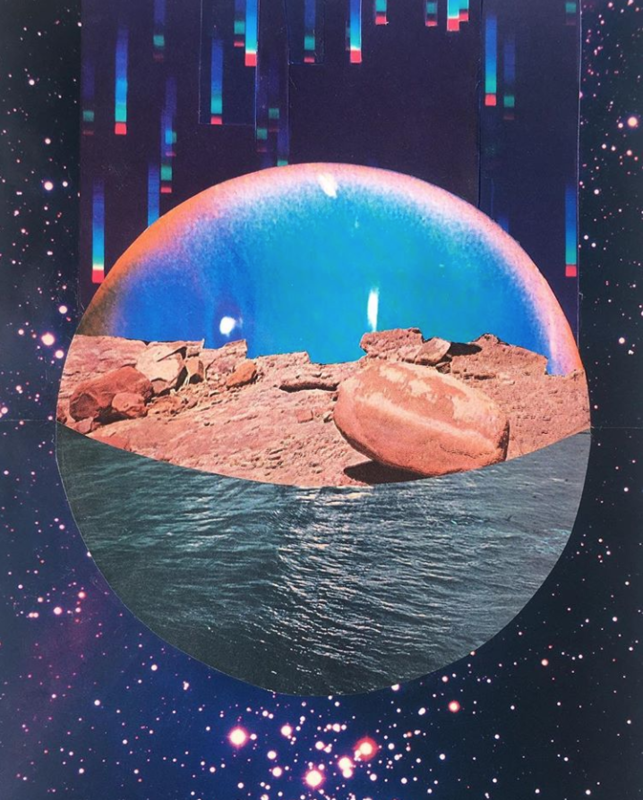 The full journal is available to monthly subscribers and contains more writing on Aries season, a break down of the month ahead with planetary aspects and transits, worksheets for your journaling, and a new hand drawn calendar spread with the month-ahead aspects laid out for you with legends included for you to make your own interpretations! It’s been a lot of work putting this all together and shifting into a new form, so… my apologies for a late delivery! Remember that you can sign up as a subscriber at any amount per month, and the value you get for that includes the monthly journals as well as discounts on my online classes and new birthday reports. 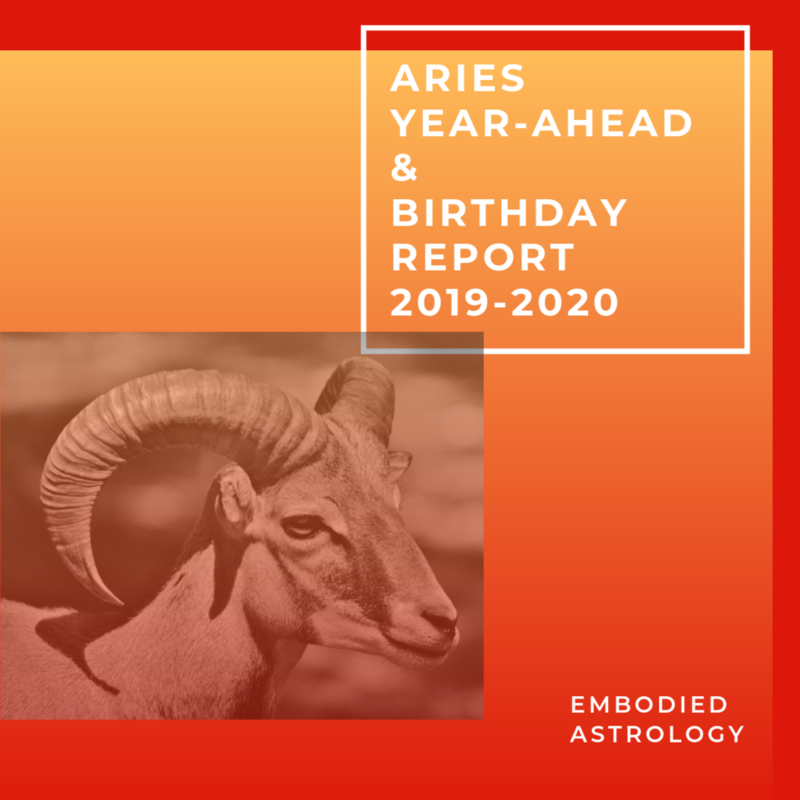 For all of you ARIES folks - there’s a special birthday report and year-ahead horoscope for you right here. 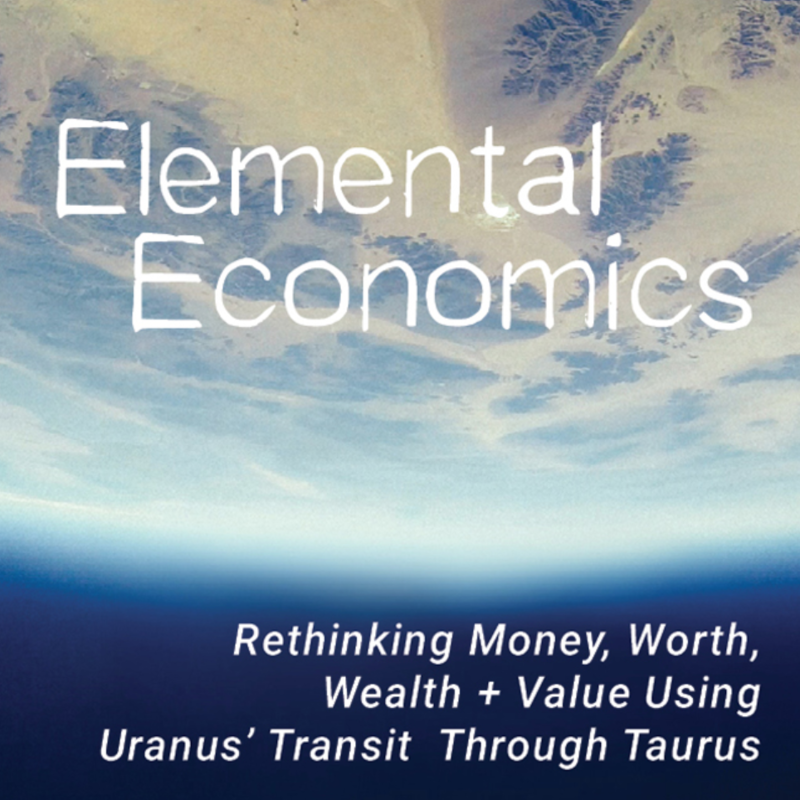 Make sure you know how astrology is working for you! Listen to the intro for your sign here. 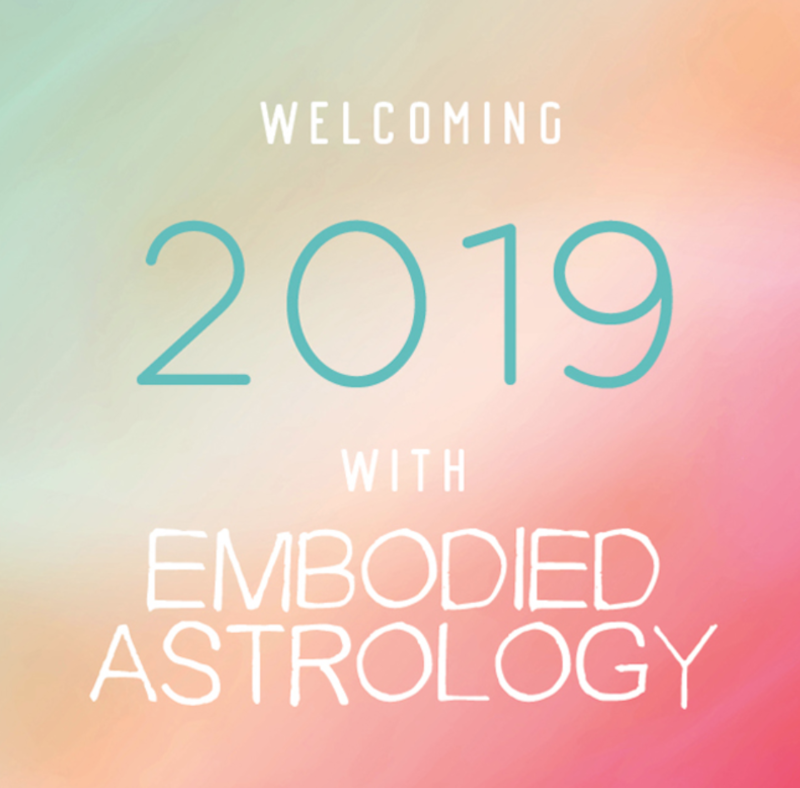 As we learn and grow through Aries, we celebrate our individuality and freedom, assert our independence, challenge or confront limitations, and claim ownership of our identities and personal desires. Aries lessons will teach us to become aware of our instincts to separate. These instincts are sometimes useful and necessary, and when we follow them our confidence and enthusiasm grows. At other times however, these instincts need to be examined and perhaps tamed. Aries’ archetype is a warrior, but how we each embody our warrior selves will depend on our contexts and need for relationship and support. In the body, Aries rules the upper dome of the head including the cranial bones, the organ of the brain, the face, eyeballs and brow. Its ruling planet Mars governs arterial blood, testosterone and all of the skeletal muscles. Aries’ function in our physiology is, in many ways, our most basic and essential self-understanding and self-preservation. In its governances we experience our person-ness: our thoughts (which almost always center and originate from the ego, or “I” feeling), our face and facial expressions, and the pure energy or qi that is the oxygenated arterial force and muscular strength. Awareness of Aries’ instincts and necessities will be both conscious and unconscious for anyone. When unconscious, Aries manifests as domineering, violent, overly-aggressive, arrogant and argumentative. Unconscious Aries is overwhelming with its impact and can be a destructive force in relationships or anywhere where gentleness and sensitivity is required. In a collective manifestation, unconscious Aries is the glorification of violence and misogyny, and self-aggrandizing mentality that propels destructive consumerism and “me first” attitudes. 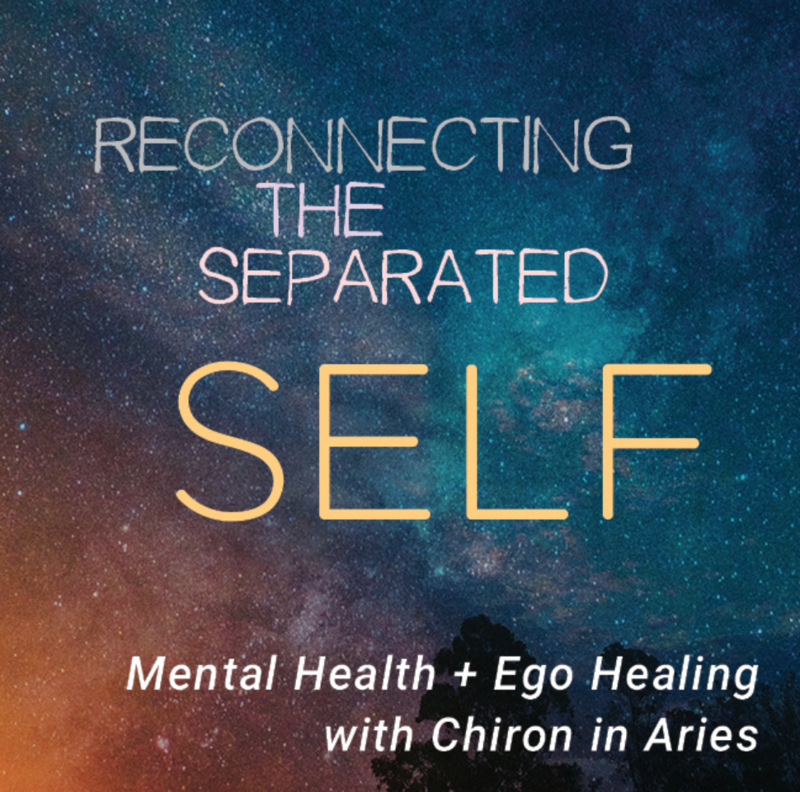 When Aries manifests consciously, it gives us energy, courage and belief in our own capacity so that we can pursue our desires, while also building relational self-knowing and personal competency. The Aries potential is to fully awaken within the concept of Self, and to recognize our ability as embodied beings to affect the world around us through our thoughts, words and behaviors. In this recognition we become “warriors”, or courageous initiators of “right action.” Right action can be understood as living in harmony and with reverence for the life force. Our skill as warriors is to identify and separate from self-obsession and narcissism – to cut down destructive ego growth that leads to pointless violence and unnecessary competition. Wherever Aries is in your natal chart* is a place where you must learn its lessons and follow its instincts. If you have any natal placements in Aries, these planets and points will act under Aries rules. In the houses that Aries governs you will learn to claim independence, confront and break free from limitations, and build your sense of autonomy. The planets that Aries rules will bring courage and energy into their respective placements. Working through their transits and aspects will help you learn to use your force skillfully and effectively. *Get your free chart here.